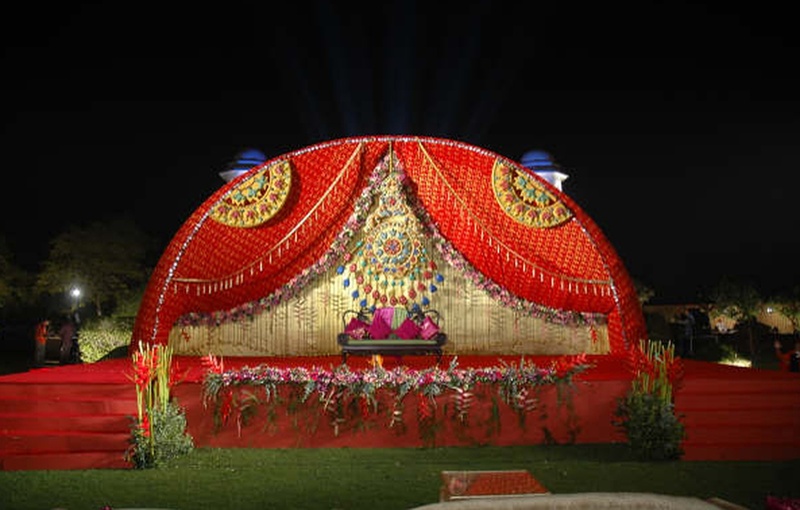 Heritage Village Resort & Spa, Manesar, Delhi is an ideal place for people who want to keep their wedding a simple affair. It is located near Sector 2 Police Station and Tau Devi Lal Town Park which makes it easily accessible for all to reach. 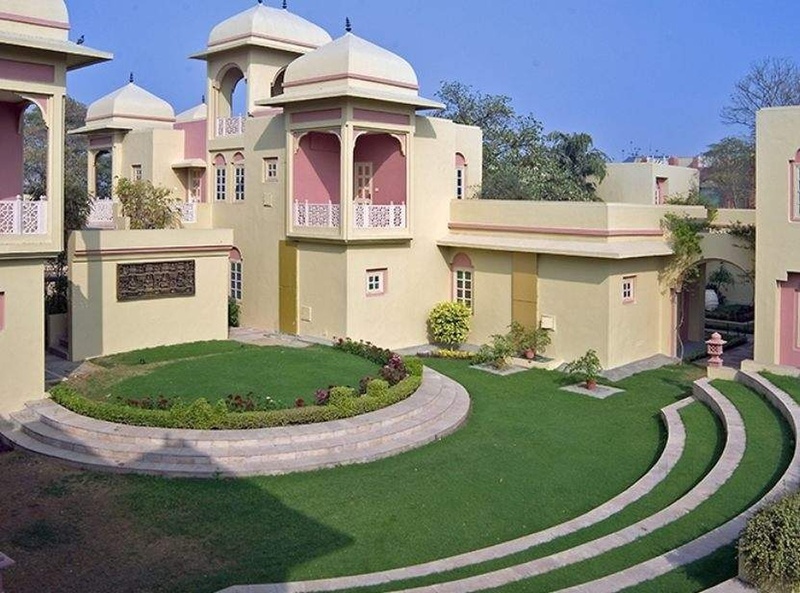 Heritage Village Manesar serves multi-cuisine delicacies in both vegetarian and non-vegetarian food. You need not worry about your guests who come a long way to attend your functions as the venue offers them a comfortable stay. 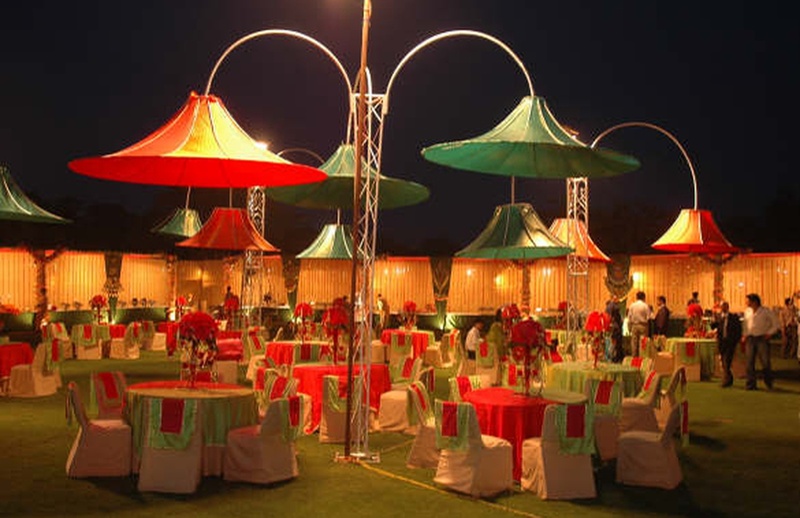 Heritage Village Resort And Spa Manesar has multiple party areas which makes it easy to have different functions at the same venue. 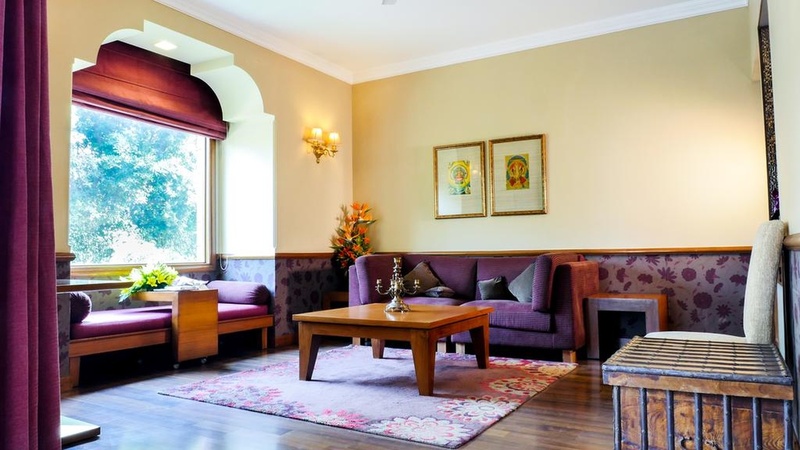 It has spacious halls for having indoor functions, lawns and a terrace for outdoor events. 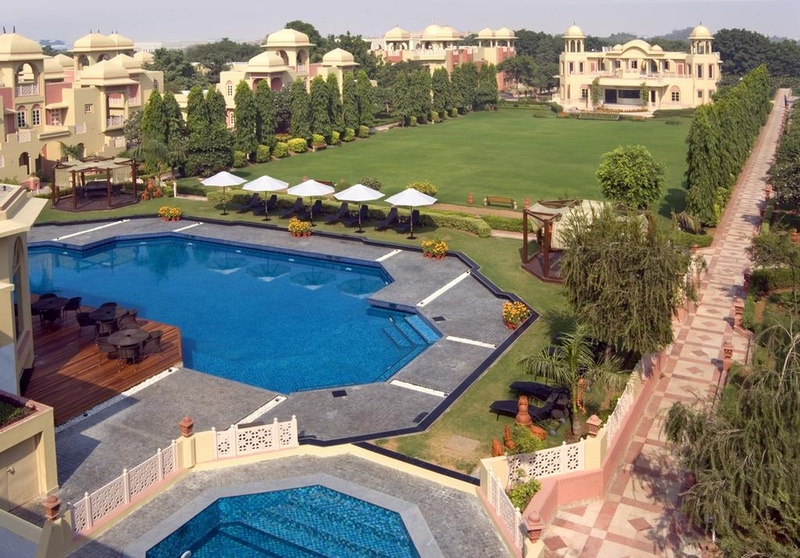 Heritage In Manesar has an inviting ambience which makes your guests feel welcomed. 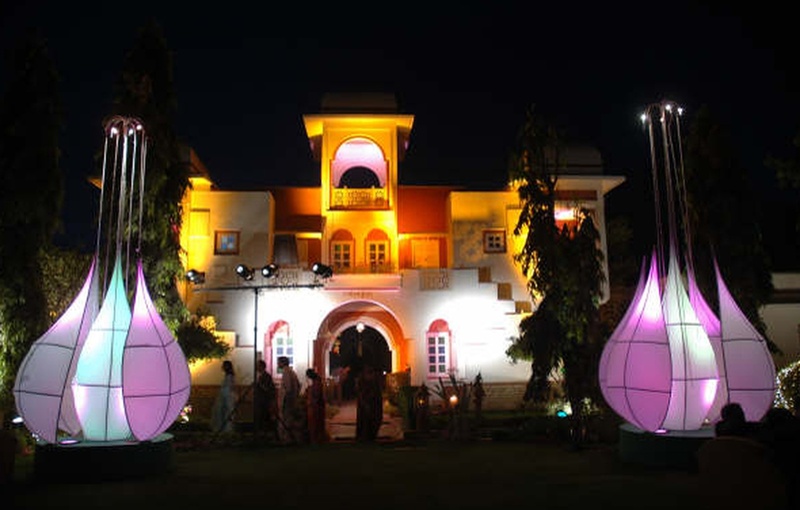 It is a simple yet elegant venue if you are planning to host a classy wedding, you know where to head. Book Heritage Spa Manesar for your forthcoming events to make them outstanding. The venue is a perfect combination of luxury & elegance. 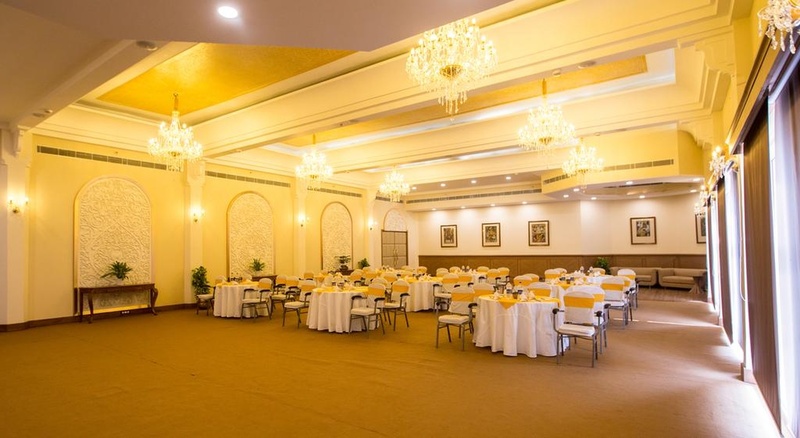 It has banquet halls plus accommodation & dining facilities. 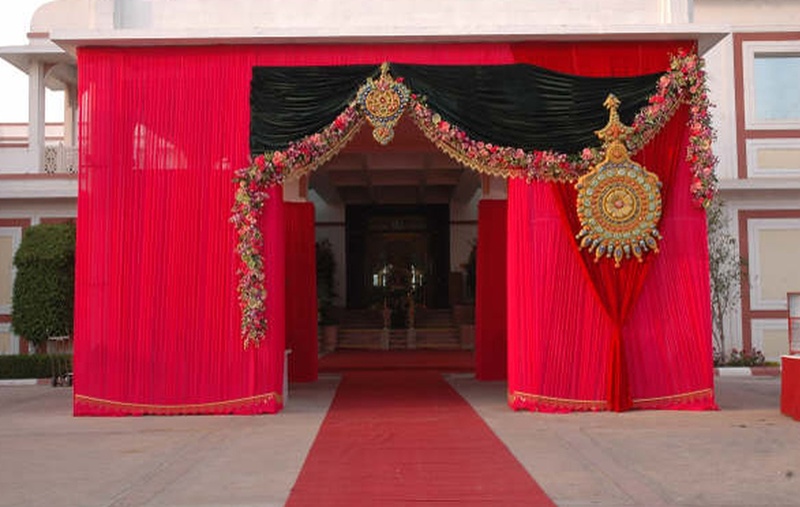 The Rajasthani style designed venue is perfect for a royal destination wedding. 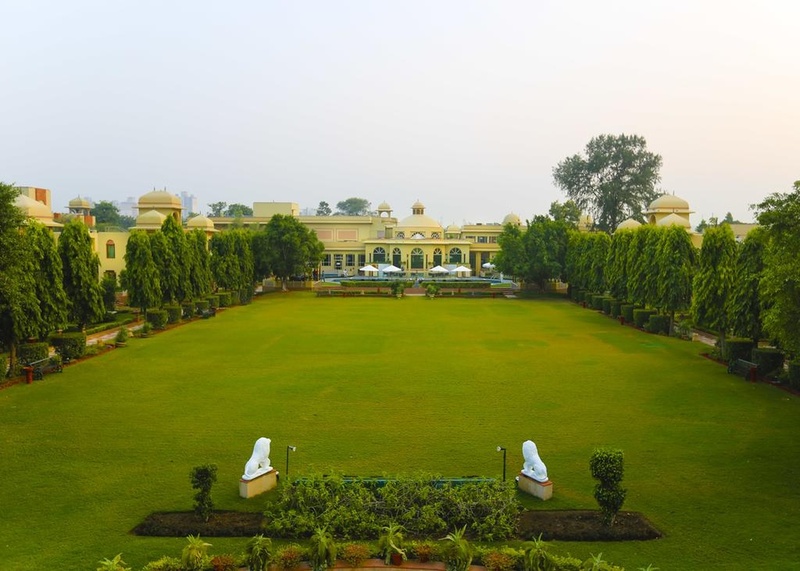 The Heritage Village Resort & Spa located in Manesar, Delhi has Wedding Hotels, 5 Star Wedding Hotels, Destination Wedding Venues and Heritage Wedding Venues. Utsav 3 can accommodate upto 90 guests in seating and 150 guests in floating. 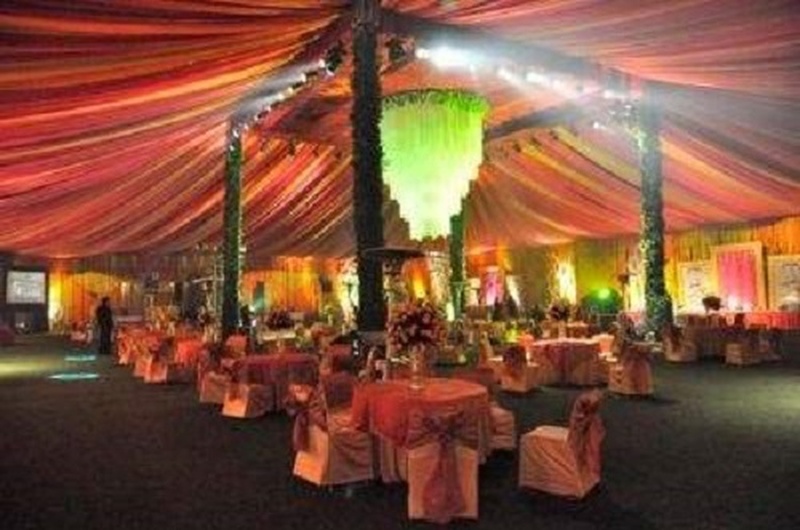 Utsav 2 can accommodate upto 60 guests in seating and 100 guests in floating. Darbar 3 can accommodate upto 80 guests in seating and 150 guests in floating. Darbar 2 can accommodate upto 64 guests in seating and 100 guests in floating. Utsav 1+2 can accommodate upto 140 guests in seating and 250 guests in floating. Sabha can accommodate upto 190 guests in seating and 300 guests in floating. Darbar 1 can accommodate upto 64 guests in seating and 100 guests in floating. Darbar 1+2 can accommodate upto 160 guests in seating and 250 guests in floating. Barahandi can accommodate upto 50 guests in seating and 100 guests in floating. F/ Lawn can accommodate upto 60 guests in seating and 100 guests in floating. C/Lawn can accommodate upto 300 guests in seating and 450 guests in floating. M/Lawn can accommodate upto 200 guests in seating and 300 guests in floating. 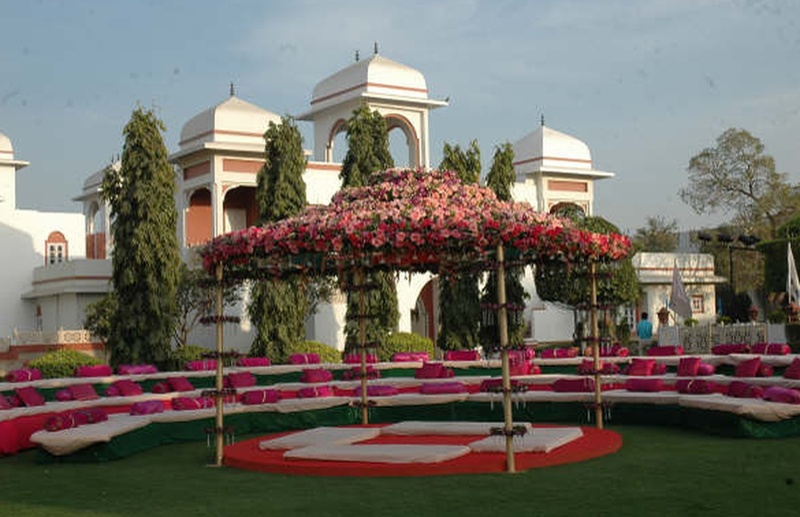 Terrace Garden can accommodate upto 75 guests in seating and 150 guests in floating. Utsav 1 can accommodate upto 60 guests in seating and 100 guests in floating. Vegetarian and Non Vegetarian food is served at this venue. 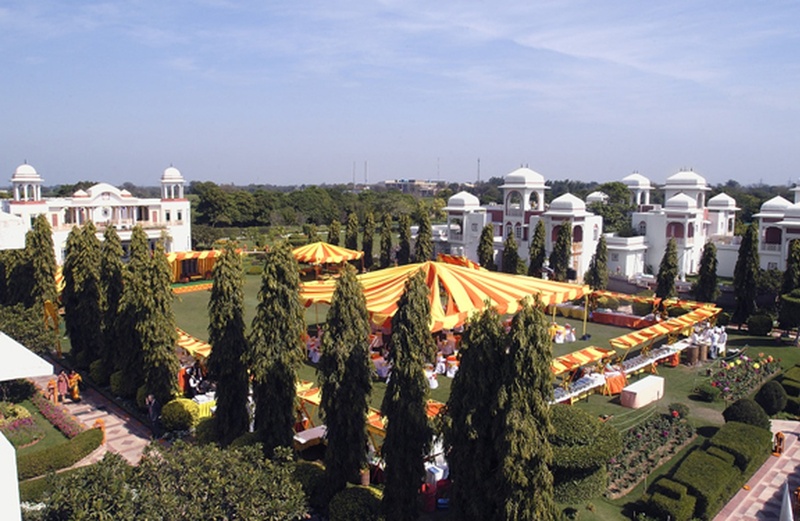 Features of this wedding venues are : Food provided by the venue , Outside food/caterer allowed at the venue , Non-Veg allowed at the venue , Alcohol allowed at the venue , Outside alcohol allowed at the venue , Halls are air Conditioned , Ample parking , Baarat allowed , Hawan allowed , Overnight wedding allowed , Packages starts at Rs 2800 per plate for vegetarian menu and at Rs 3000 for non veg menu.